Best location in the complex, this duplex style townhome features 4 beds, 4 baths, professionally fully finished bsmt, real hardwood floors on main, stainless appliances, maple shaker cabinets. 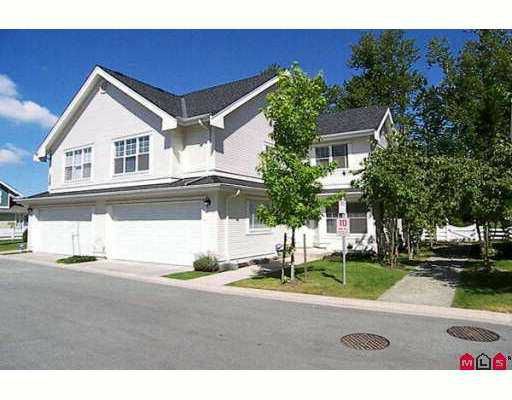 Large maste r bedrm, with big walk in closet ensuite with soaker tub and separate shower. Living room has vaulted ceilings. The large fenced backyard backs onto quiet greenspace. This townhome is more like a house.